On the contrary, some of us are self-centered people, not concerned about others feelings and needs. We should understand that all the God-given blessings and qualities we have, are ​like ice. 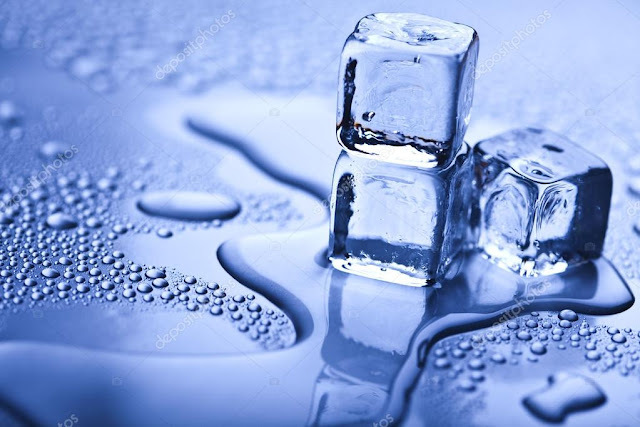 While the ice is melting (as the age factor), the coolness of ice should not be limited to ourselves instead our ice should cool down someone's 'hot jug'. When we distribute what we have, God multiplies His blessings and adds more! When we surprise others, God surprises us. Needless to mention that God's surprises are far beyond the level of our comprehensions.